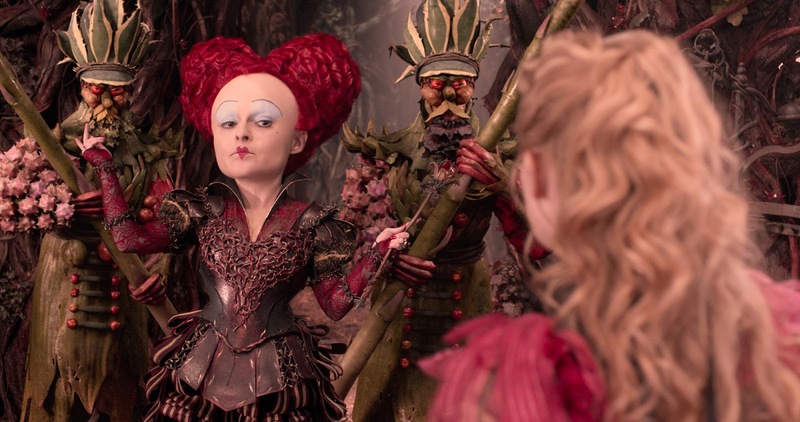 The second installment to Disney's Alice franchise, "Alice Through The Looking Glass" is a fun movie to watch that children of all ages and the whole family will surely enjoy. The movie is loosely based on the adventure of Alice back in Wonderland in a novel by Lewis Carroll, entitled "Through The Looking Glass, and What Alice Found There". The movie comes really nothing about the book... and Tim Burton and his team really have done a great job in doing so! 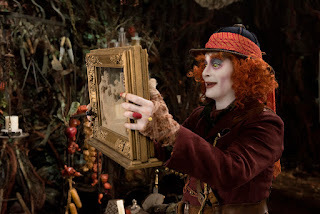 In the movie, Alice must save the Mad Hatter in becoming extinct by defeating Time. She must travel back in the past to know what happened during that time using the chronosphere. She cannot change the past but only learn something from it. From here, Alice must do her task to save her friend and perhaps the future of Wonderland. "Alice Through The Looking Glass" is a better Alice franchise than that of the first installment. From the special computer effects, to the great actors and actresses, and to the amazingly twisted and full storyline, there is no doubt, this second installment from Disney is the movie to watch this Summer. But don't take my word from it. 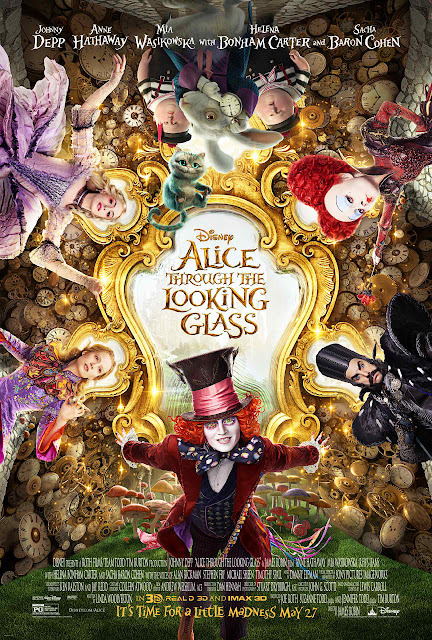 Try a little madness and watch "Alice Through The Looking Glass" with your friends and family members! Overall, the movie "Alice Through The Looking Glass" offers a new level of entertainment value that only Disney Productions can give to us! It's nothing like "Frozen" or "Maleficent" when it comes to story if you are having any doubts. We give the movie a 9/10 stars!